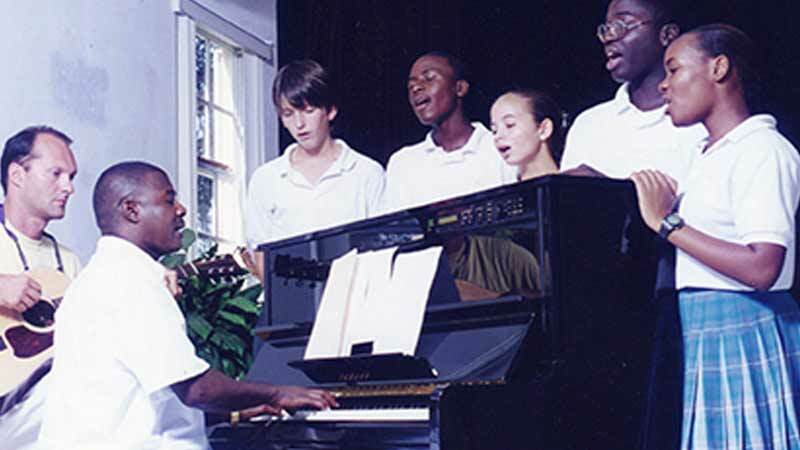 Since our founding in 1962, Lyford Cay International School has been committed to inspiring excellence in its students, teachers and community. 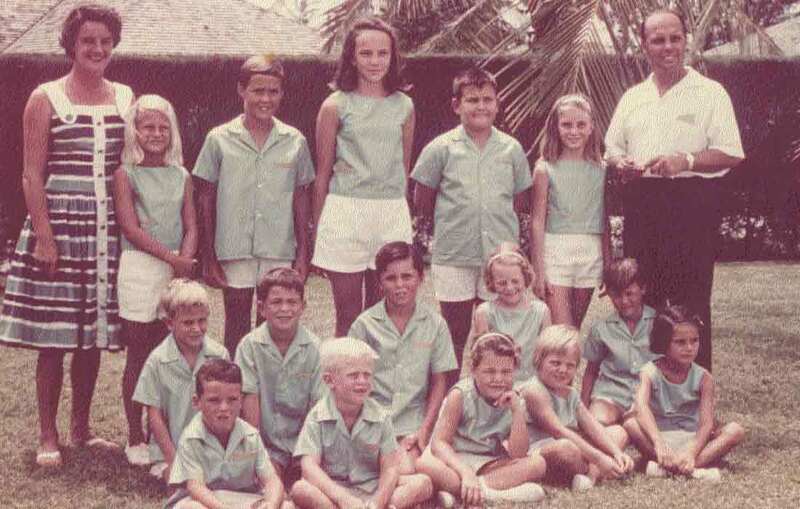 EP Taylor founded Lyford Cay School, later renamed Lyford Cay International School (LCIS), for the children of employees in his grand property venture on the western side of Nassau. 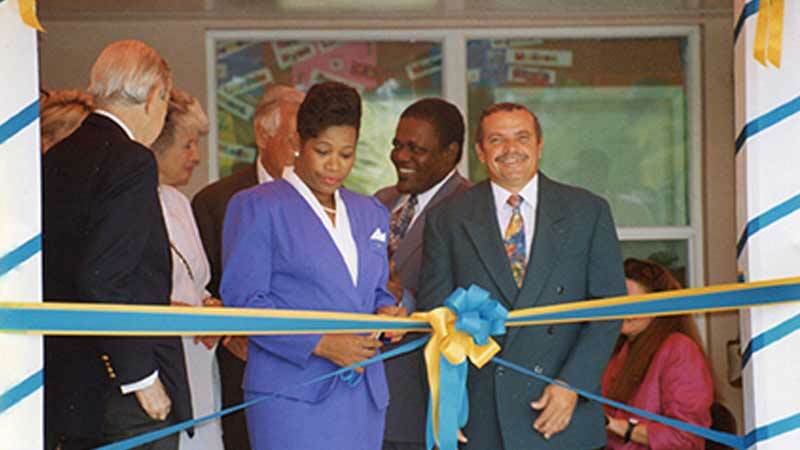 What started with just nine students and two teachers has grown to a school that serves local students seeking an innovative and rigorous educational experience, as well as the international business and diplomatic community of Nassau. 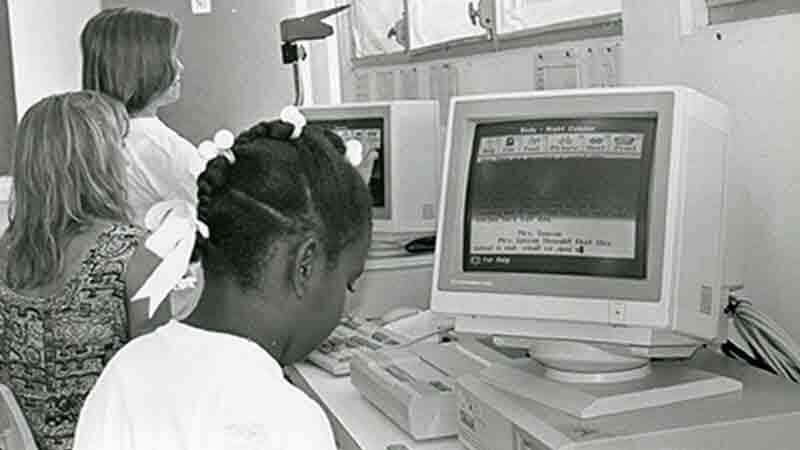 The 1990s were a period of tremendous growth at the school, with the addition of the Early Learning Centre, new buildings and international accreditation. 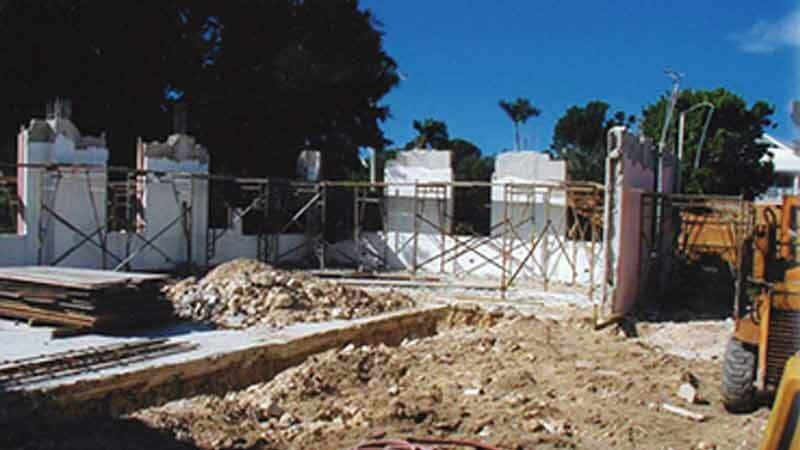 By 2003, the Secondary School building was complete and LCIS received authorisation from the International Baccalaureate (IB) to offer the Middle Years Programme. 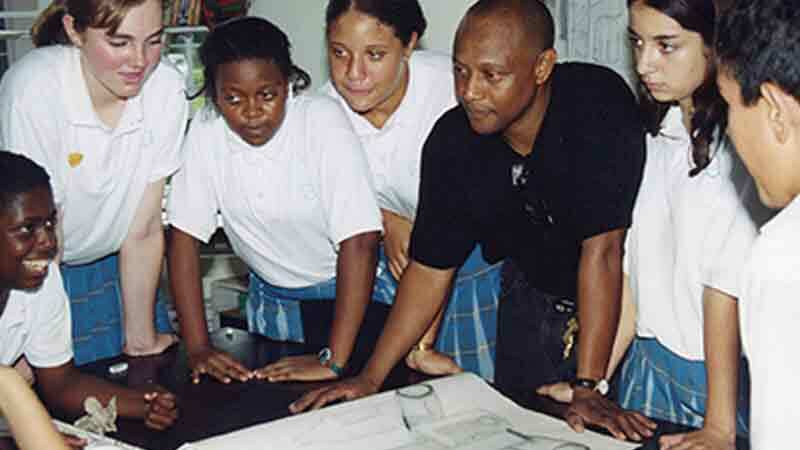 By the end of the decade, the school had expanded to Grade 12, and achieved authorisation for the Diploma and Primary Years Programmes. In 2018, facility and programme expansion continued with the addition of a multipurpose building on the current campus, the start of construction for a new secondary campus and the addition of the Career-related Programme. 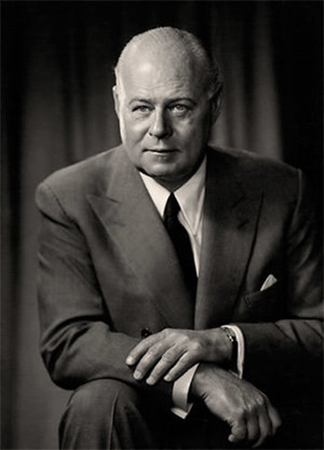 Entrepreneur and horse-breeder, EP Taylor, founded the school with nine students and two teachers. The student body increased to 95. 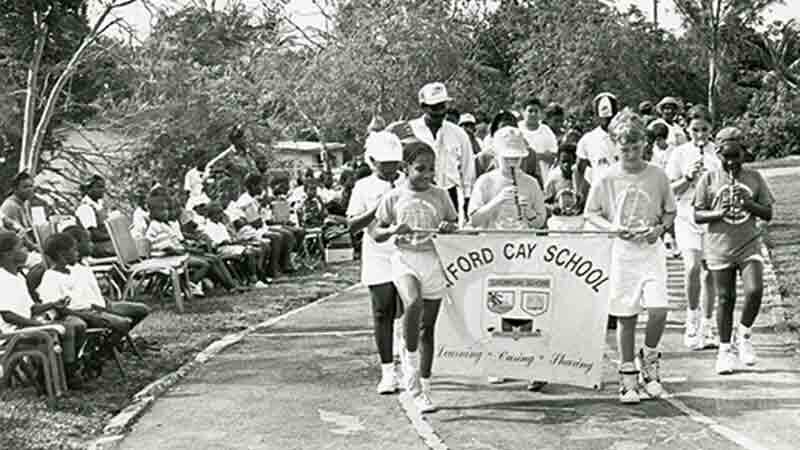 Lyford Cay School is the first primary school to have a marching band and its own newspaper. The school is incorporated as a non-profit. The new Early Learning Centre and Elementary School buildings open. 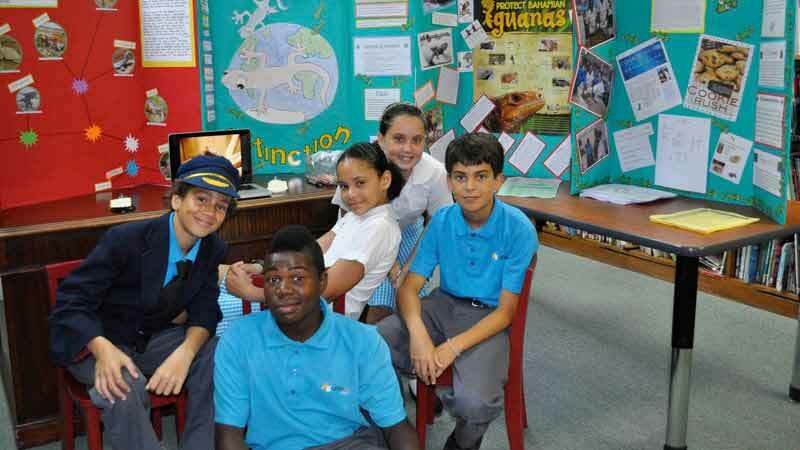 The school is authorised to offer the IB Middle Years Programme. An expanded high school opens in a renovated building and the school is authorised to offer the IB Diploma Programme. 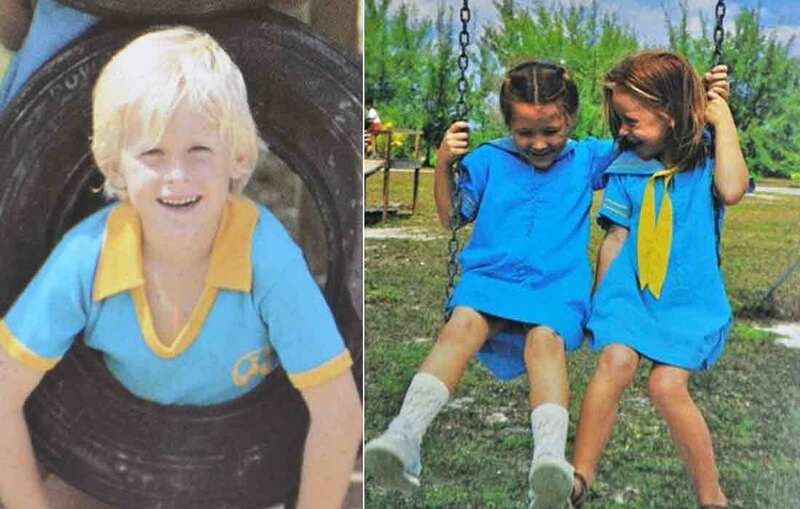 Lyford Cay School is renamed Lyford Cay International School and sees its first class of graduates. 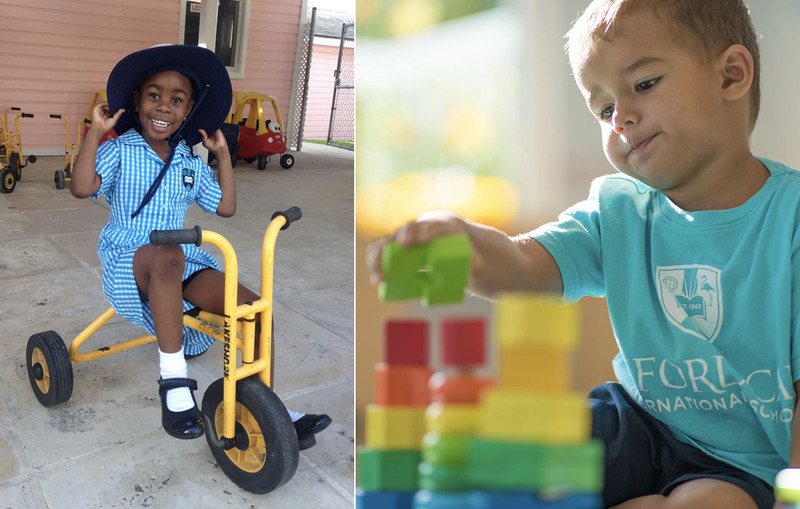 Authorisation for the IB Primary Years Programme is achieved. 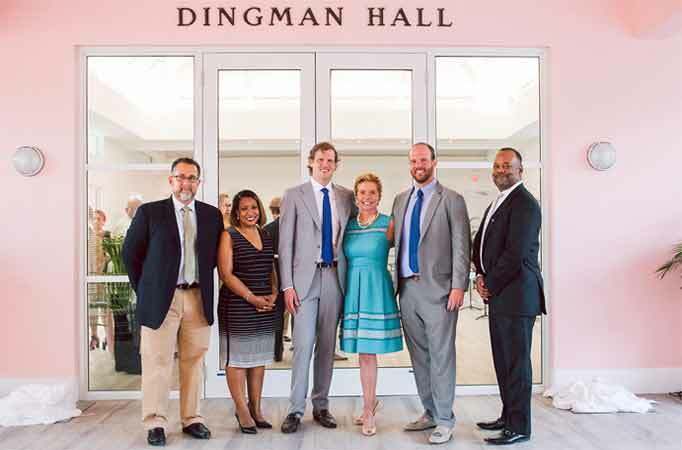 The new multipurpose building is dedicated as Dingman Hall. The school received authorisation to offer the IB Career-related Programme. 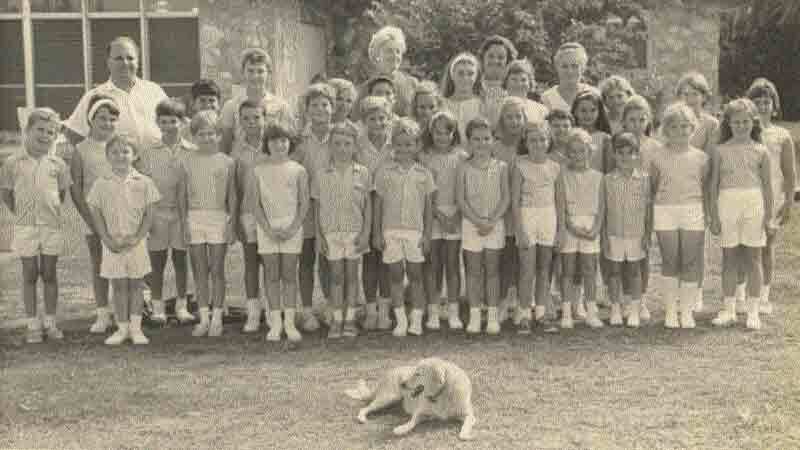 LCIS has developed and changed over the past 50 plus years, but one thing remains the same. 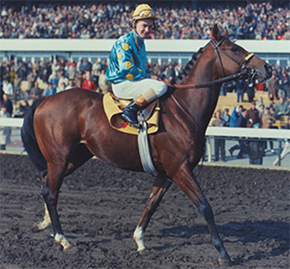 The uniforms have always included references to the turquoise and gold of EP Taylor’s horse-racing colours, as seen here on his famous thoroughbred, Northern Dancer.